So if you’ve spent any time with your dog attached to a 20 foot cotton lead, in a nice little park in Webster Groves, running away from other dogs, you’ve probably heard my “guy walks into a bar” analogy. Yes, it starts like a bad joke that should be followed up with a priest and a rabbi, except it doesn’t really have a punchline. Seriously though, for those lucky ones who haven’t heard, you might ask what’s the significance? 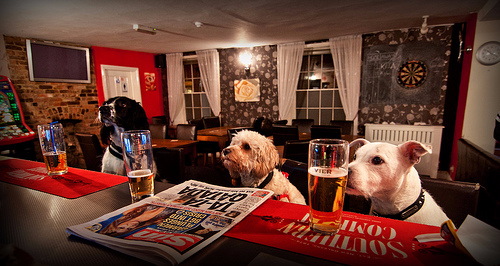 Often times I’ll break out my “guy in a bar” routine to help dog owners identify with how their dog might be feeling when faced with challenging situations and doggy confrontation. So you make it through the workday and manage to hit the McD’s (Setback #4.5 = poor nutritional choices) before fighting the same ridiculous traffic on the way home as you had on the way to work. Setback#5… You’ve already decided that you need a drink after work, so you stop at the local watering hole on the way home. You’ve made it this far, so it can only get better from here, right? What does this have to do with dogs? 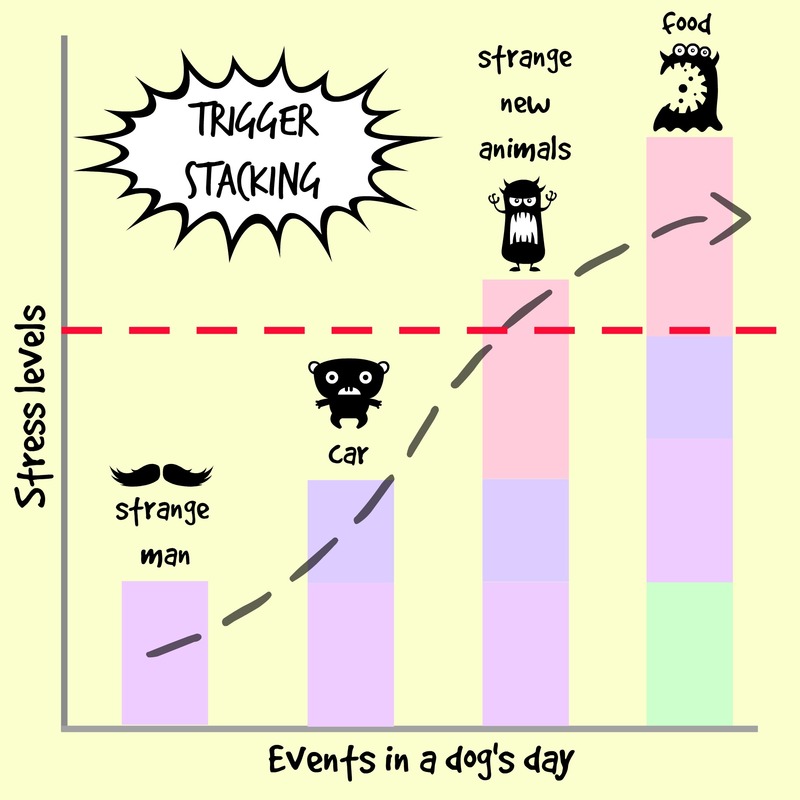 Trigger-stacking, my friends… Trigger stacking is when too many stimuli that the dog is sensitive to occur in a short period of time (see illustration). When we think that our dog’s outbursts towards other dogs, people or other triggers seem “out of the blue,” we might stop to think again. What else could have your dog perceived as being wronged in the course leading up to his outburst? Did he go to the groomer today, did he step on the hot asphalt and now his paw pad is tender, and then have a run-in with the scary vacuum monster just before he went for his walk, where he came face-to-face with his worst big brown fuzzy adversary? More importantly, was there something we could have done to interrupt the trigger stacking cycle before it led to a barking, lunging, snarling, mortifying outburst? Did your dog give any signs ahead of time that this day might not end well for him? Was there any lip-licking, head turning, sniffing, yawning, shaking off, tail tucking leading up to the outburst? Lastly, how can we teach our dog to make better choices other than confronting his triggers? Can we empower our dog to “take the [metaphorical] high road,” put his head down and go straight to the dart board to decompress in a more appropriate way? For me, I prefer to teach dogs to avoid confrontational situations by choosing to turn away for the prospect of a chicken reward, or run in the opposite direction to sniff a tree, or play a game of tug. One thing to mention is that we can’t wait for a situation to occur to start training more appropriate behavior. Practicing something like an Emergency U-Turn (coined by Patricia McConnell) or “a fast pivot and cheerful retreat,” should be practiced ahead of time and often. 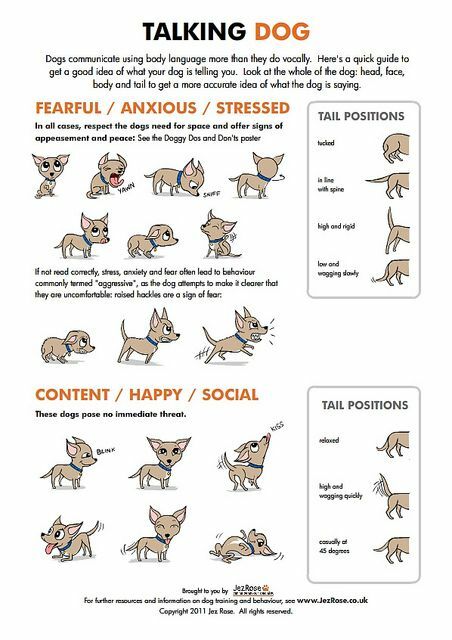 Familiarize yourself with Fear/Anxious/Stressed Signals (illustrated by Lili Chin) and learn to read your dog’s body language. 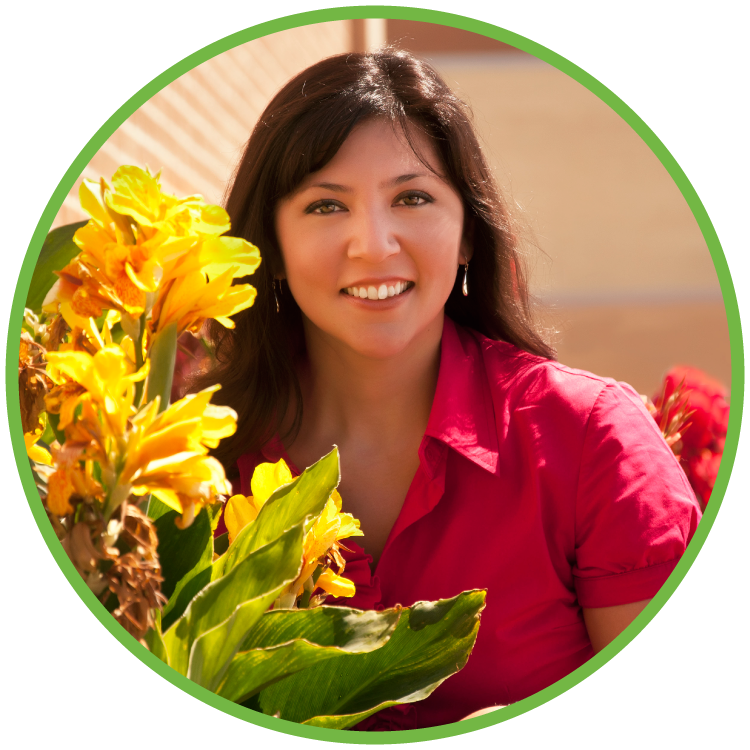 If you need help teaching your fearful, aggressive or leash reactive dog more appropriate behavior, please don’t hesitate to contact The Persuaded Pooch, or another a qualified dog trainer or certified behaviorist.